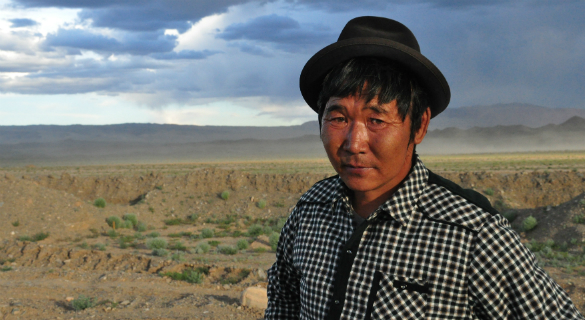 Amsterdam/Ulaanbaatar/Prague – Last week, the independent accountability mechanism of the EBRD announced it will investigate *the Bank’s compliance with its environmental and social standards at a mine it finances and is operated by Altain Khuder in the Gobi-Altai region of Mongolia. The investigation comes in response to a complaint filed to the EBRD’s Project Complaint Mechanism (PCM) in December 2014 from herders affected by the project. The herders had also requested that the PCM convene a dialogue with the company to address issues of displacement and dust pollution, but the PCM rejected that request. In response to the PCM’s determination, documented in its Eligibility Assessment Report which was published on 28 August, Amibukh, one of the complainants, expressed, “Although we hoped that the PCM could get the company to finally listen to all our concerns, we are not surprised that the company is not cooperating. They have been unresponsive to all our attempts to resolve the issues so far. It’s disappointing, but at the same time we are pleased that there will be an investigation. We invite the PCM to come visit us in Tseel soum and assess the impact of the mine on our lives”. The complaint, filed by seven individuals in December 2014, alleges that the mine displaced herders and left them without a suitable alternative resettlement site. As a result they are unable to sustain their livelihoods. In addition, dust pollution as a result of the export of iron ore from the mine to China allegedly causes illnesses to herders and their animals. Herders have brought these impacts to the attention of the company on numerous occasions but rather than solving the problems the company has reacted with intimidation and legal action. 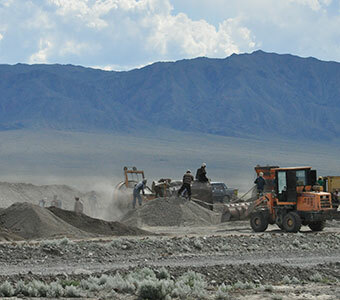 “At the start of the mining boom in Mongolia, Bankwatch warned the EBRD that it would be unsustainable to make Mongolia dependent on mining exports. With slowing demand from China, the Altain Khuder case demonstrates that communities are paying the price for the EBRD’s short-sightedness and are left without redress,” says Fidanka Bacheva-McGrath, EBRD campaign coordinator at CEE Bankwatch Network. For the investigation, the PCM will assess the EBRD’s compliance with its own environmental and social standards in relation to its investment in Altain Khuder. The Eligibility Assessment Report includes a Terms of Reference for the investigation and identifies the PCM expert responsible for it. The Terms of Reference also provides for the possibility of a site visit to Mongolia. According to *the Terms of Reference, the review is intended to be completed in 60 business days, unless further time is needed.